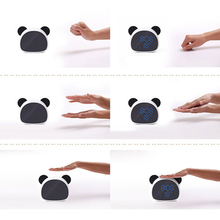 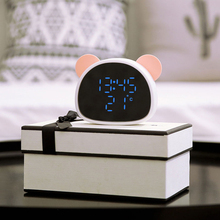 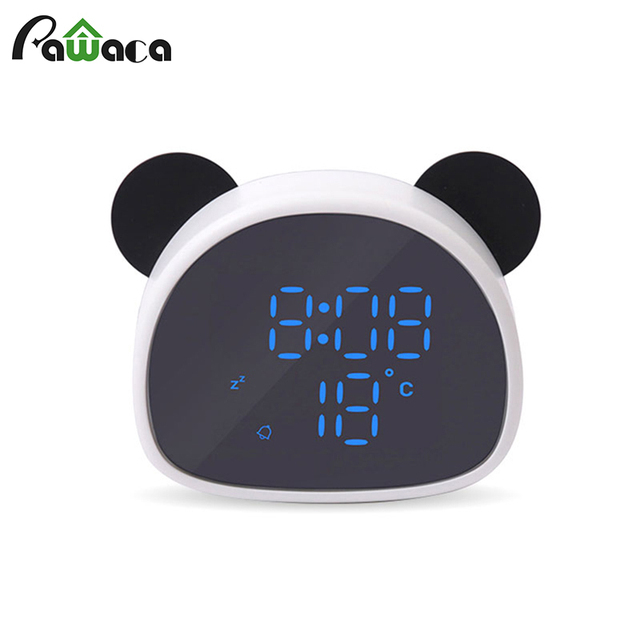 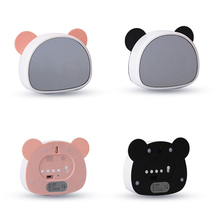 [Using A Wide Range] The electronic alarm clock is small and cute, and easy to carry. 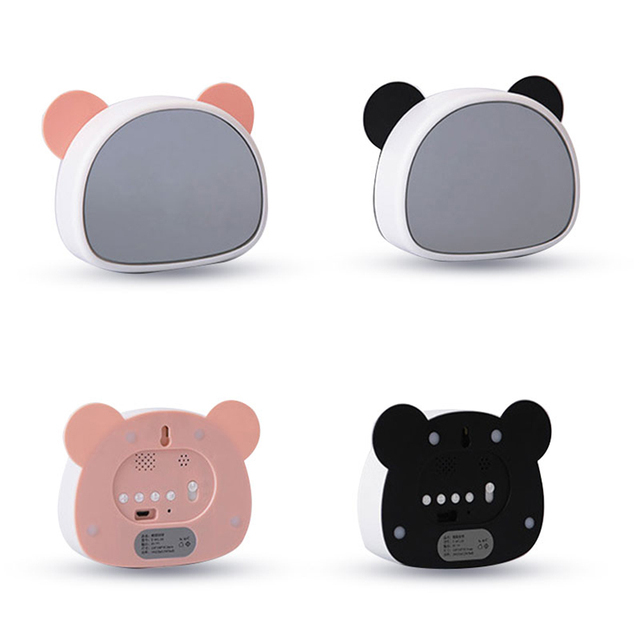 Suitable for bedside, bedroom, school, office, travel, outdoor. [One Mirror Dual-Use] After the screen is closed, enter the mirror state. 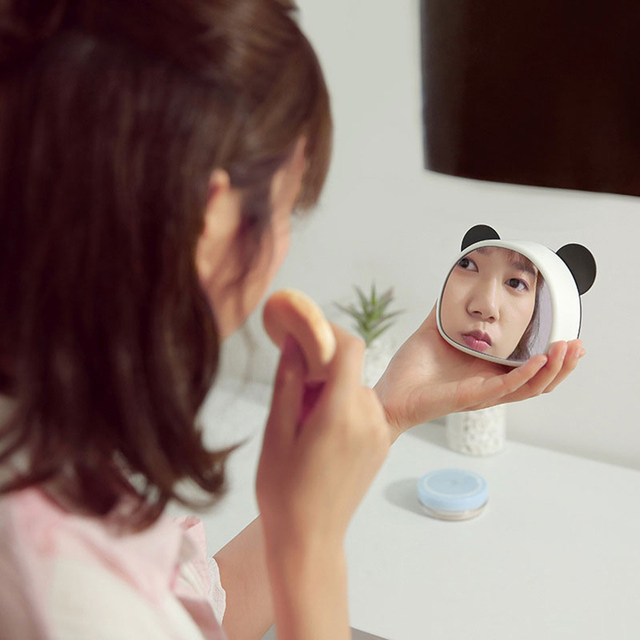 With it, you can consider using it as a makeup mirror to show your beauty. 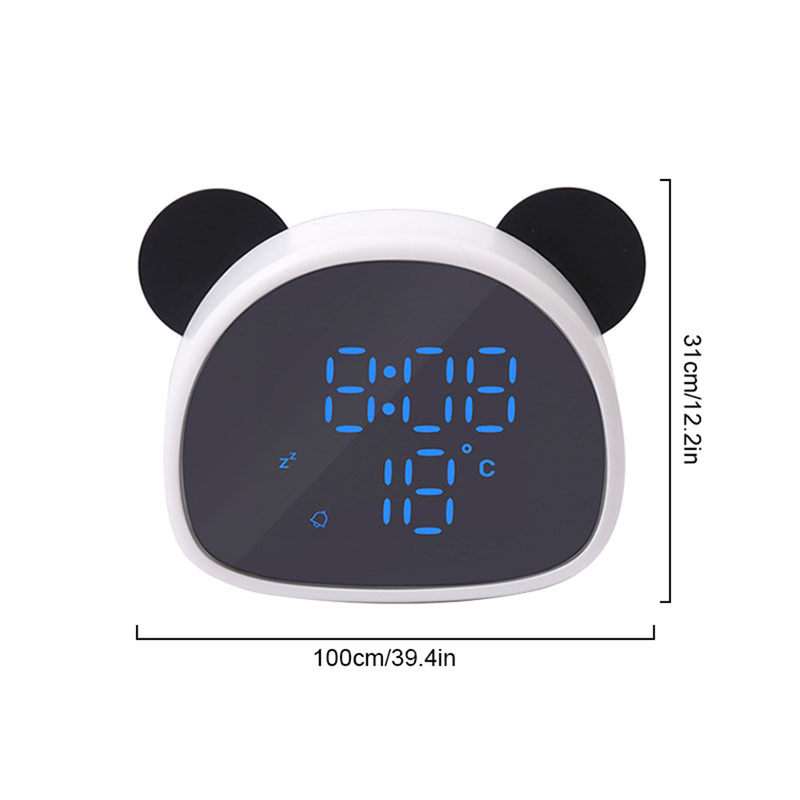 – LED digital display big clock for improved visibility and clear and accurate time. 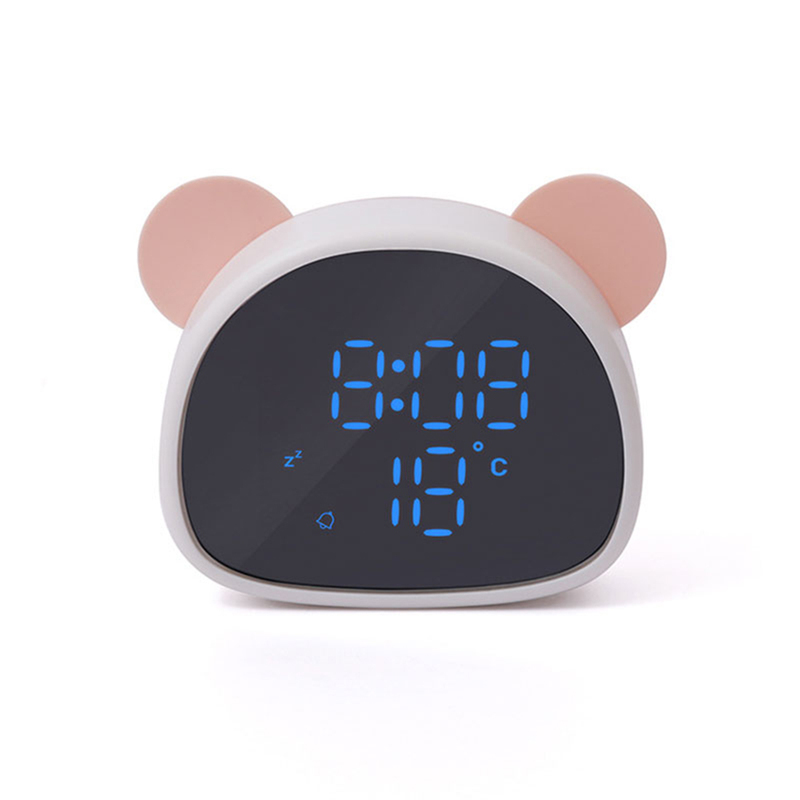 – You can easily read the display during the day and do not affect your sleep at night. – For a lady who loves beauty, you can also act as a mirror when needed. 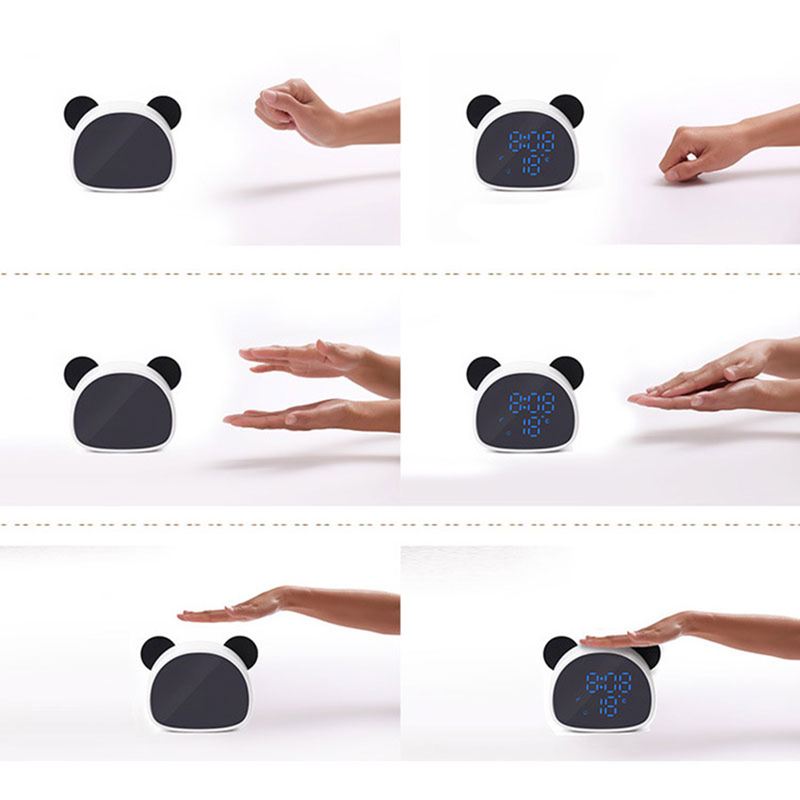 – Gently press the touchpad to start snoozing and get extra sleep time. 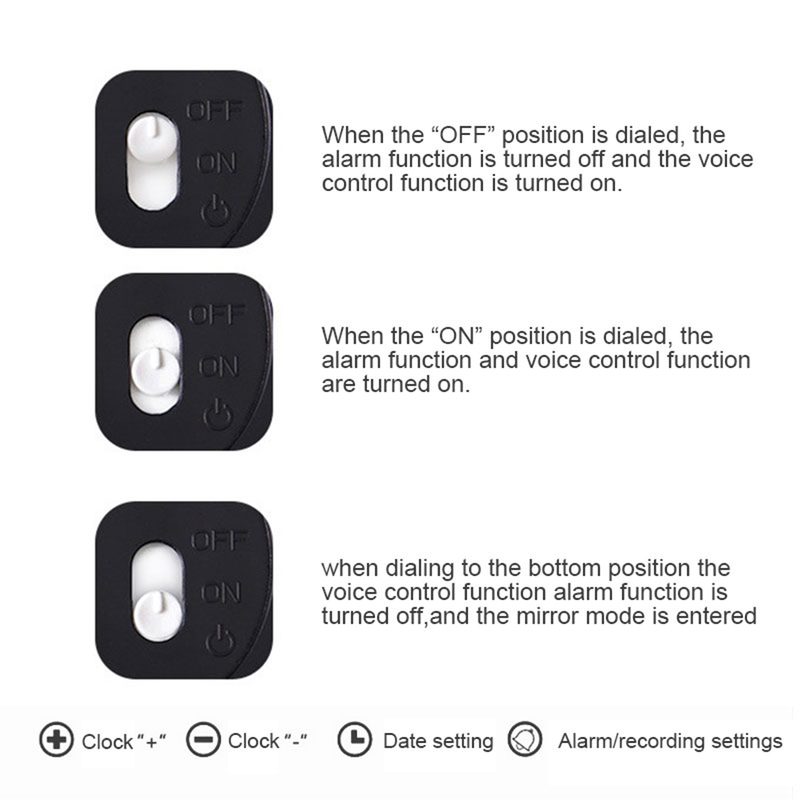 – USB charging function has a USB charging port on the rear panel for clock power. – Designed with absolute simplicity in mind, no problem with setting/using it, convenient for children, elderly. – Sound-control bright screen, no alarm clock in the middle of the night, wake up the screen by gently coughing or clapping. 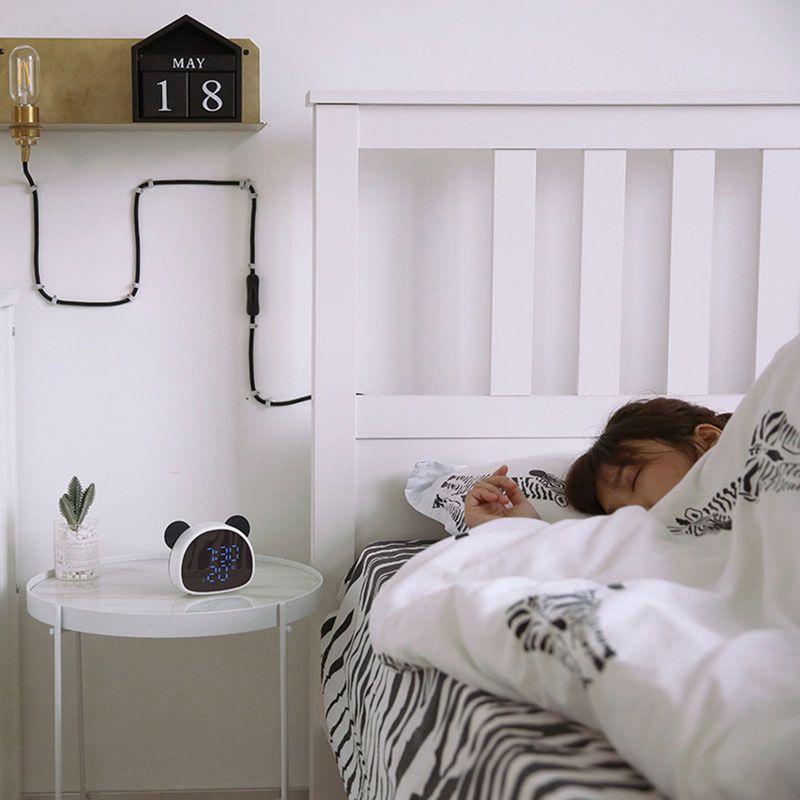 – Automatic screen saver, no operation for 60s, alarm off display, enter provincial mode, intimate power saving.